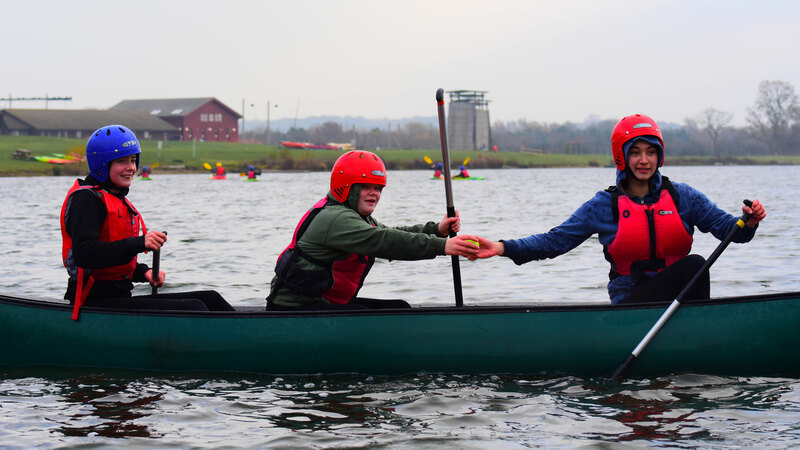 Enjoy an introduction to the sport of canoeing under the supervision of qualified coaches on our 40 acre lake. 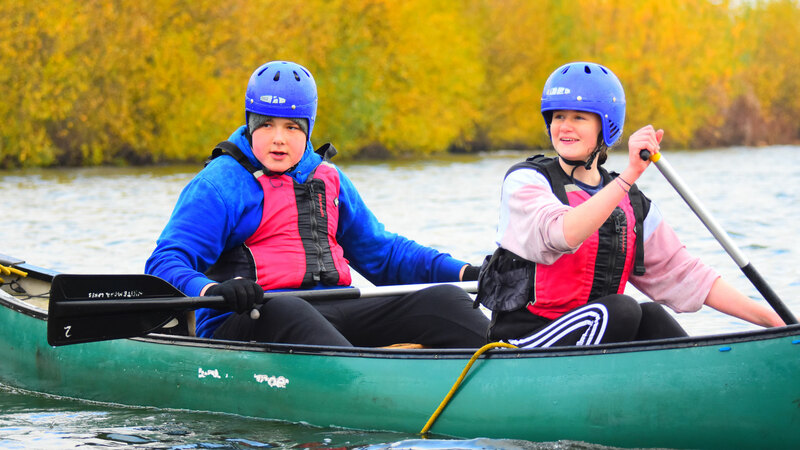 With 2 or 3 people in a boat the ability to communicate and work together is challenged through a series of fun games and exploration of the lake. 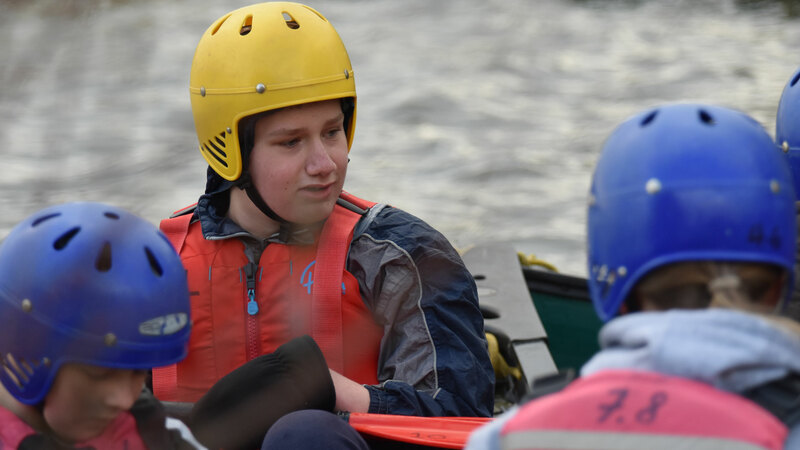 All necessary skills are taught and practised, and groups can be awarded a nationally recognised certificate from the British Canoeing at the end of the session.